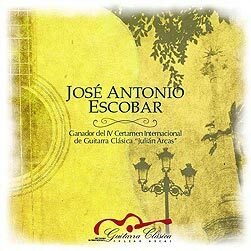 José Antonio Escobar was born in Santiago de Chile in 1973, where he graduated with Top Honors after studying at the Conservatory of Music-University of Chile. Immediately after graduating, he continued to perfect his studies at the Hochschule für Musik in Augsburg, Germany with Grammy winner, Prof. Franz Halasz. 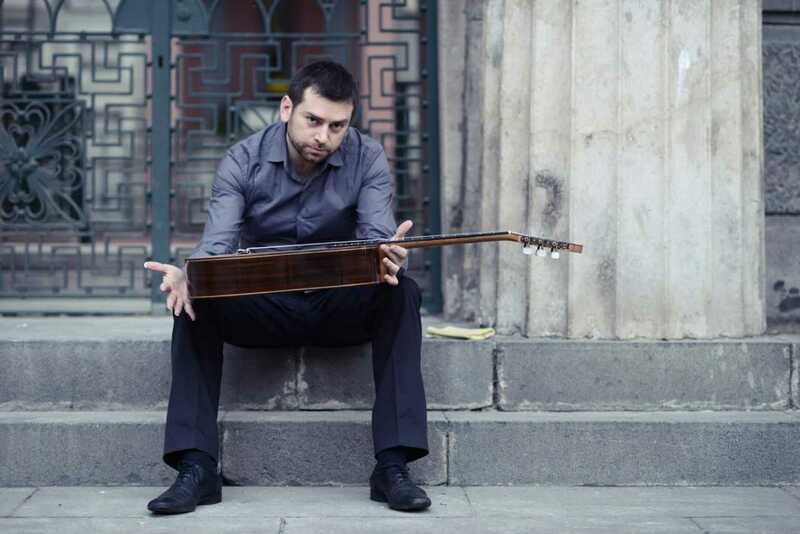 Under the influence of his first master, the lutenist Ernesto Quezada, he became deeply interested in original ancient instruments from the guitar family. This motivated him to round out his studies by attending Early Music courses and master classes with renowned specialists such as Hopkinson Smith, Eduardo Egüez, and Juan Carlos Rivera. While he is greatly interested in ancient music, he has always felt at home when performing Contemporary Music. 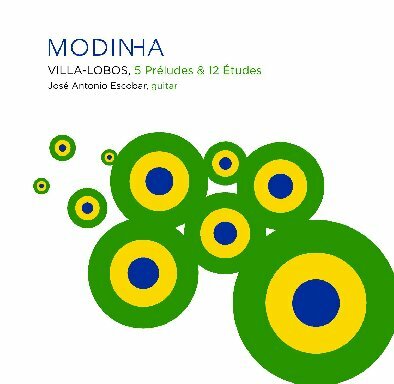 This has led him to commission, premiere and record works by renowned composers such as Angelo Gilardino, Clarice Assad, Javier Farías, Christian Vásquez and Javier Contreras. He has also devoted some time to studying and interpreting music with popular and folk influences from Latin America. 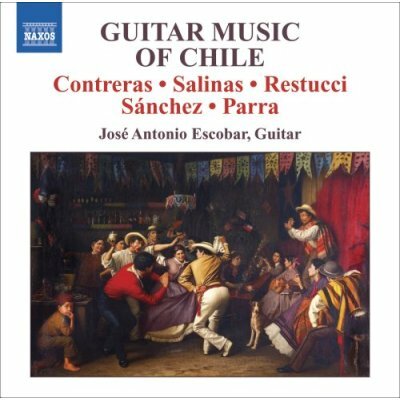 In this regard, he has worked in various projects both as a soloist and as part of the guitar duo ‘Dúo Sudamericano’, along with Javier Contreras, the outstanding Chilean composer and guitarist. 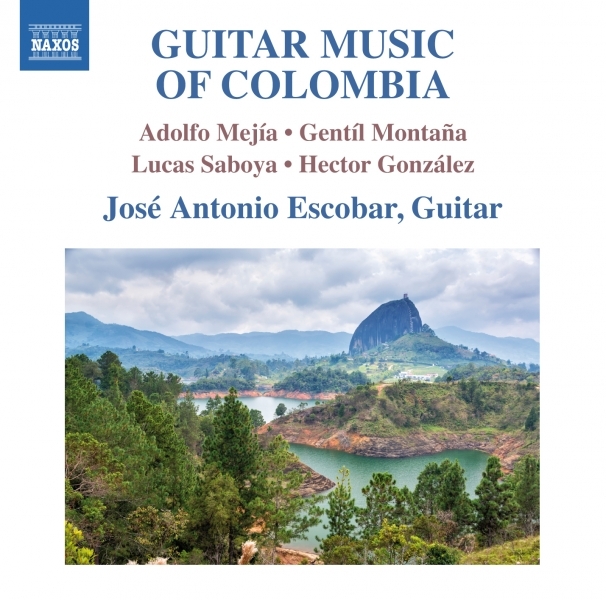 Throughout a period encompassing almost 10 years, he obtained more than fifteen prizes in the most prestigious International Guitar Competitions today, such as Francisco Tárrega (Spain), Heitor Villa-Lobos (Brazil), Alirio Díaz (Venezuela), Forum Guitar Wien (Austria), Viña del Mar (Chile), Stotsenberg (USA), Alessandria (Italy), Alhambra (Spain), Guitar Foundation of America (USA), Julian Arcas (Spain), Karl Scheit (Austria), among many others. 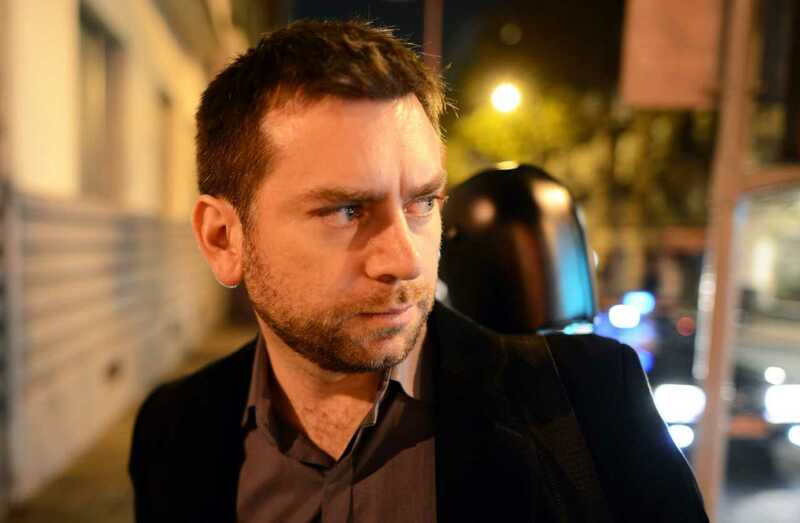 As a soloist and chamber musician he has toured over 30 countries, covering almost all of Europe and the Americas, as well as some North African countries, the Near East, Asia and Oceania. He has been invited to perform as a soloist with distinguished orchestras, namely Israel Camerata (Jerusalem), Orquesta de Extremadura (Spain), Orchestra Filarmonica di Torino (Italy), St. Michel Strings (Finland), State Academic Symphony Orchestra Evgeny Svetlanov (Moscow), Hofer Symphoniker (Germany), and the Orquesta Sinfónica de Chile. 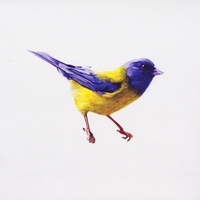 He has also been invited to major concert halls such as the Brahms-Saal at the Vienna Musikverein, St John’s Smith Square and the Purcell Room at Queen Elizabeth Hall (London), Carnegie Hall (New York), Herbst Theatre in (San Francisco), Sala Cecilia Meireles (Rio de Janeiro), Teatro Monumental (Madrid), Teatro Teresa Carreño (Caracas), Sala Luis Angel Arango (Bogotá), Tchaikovsky Concert Hall (Moscow), etc. 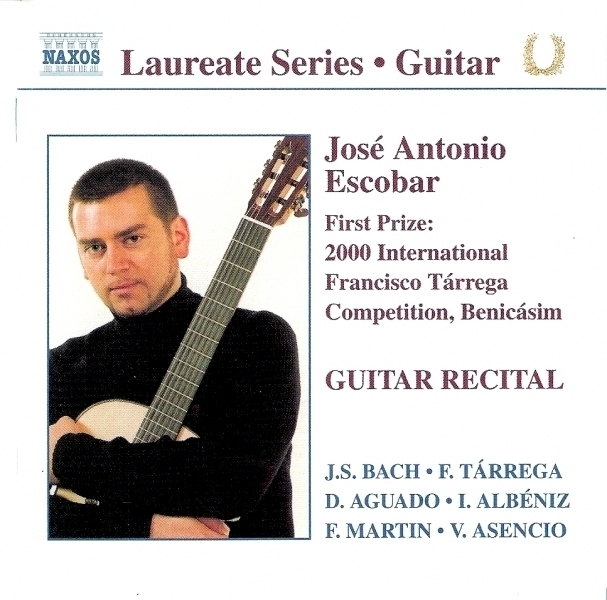 He has completed several recordings under the NAXOS label, receiving impressive reviews from specialized media. He has also worked on several independent recordings both as an artist and producer. He is currently living in Barcelona, and he is constantly invited to not only perform at recitals but also share his expertise by giving master classes and lectures at major music festivals, courses, seminars and workshops in prestigious universities around the world.